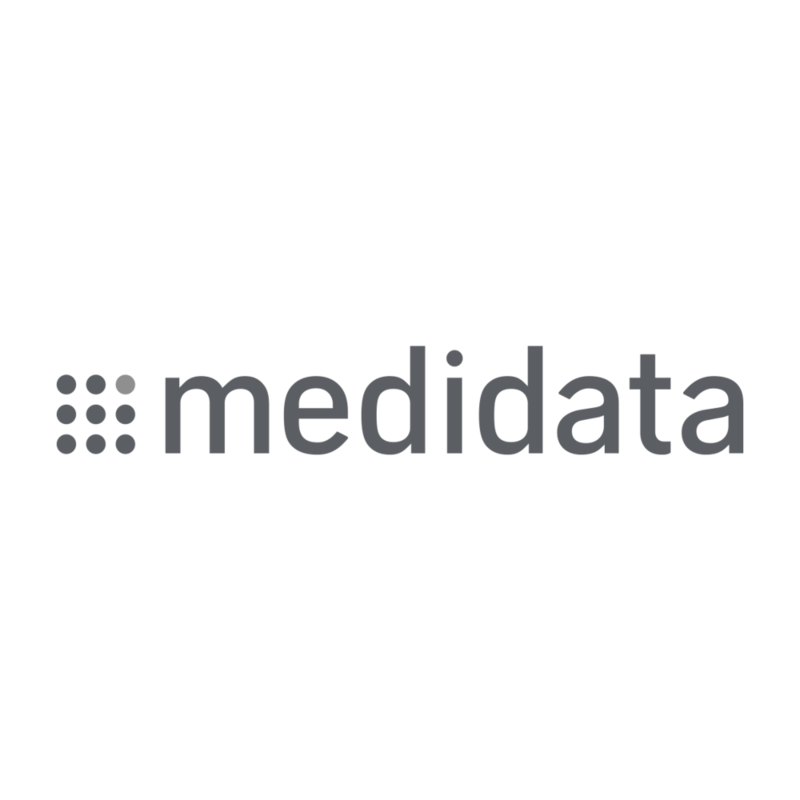 As one of the leading providers of SaaS for clinical medical trials, Medidata wanted to establish their presence at the World Economic Forum in Davos. Bringing together some of the pharmaceutical industry’s leading minds for a panel on ‘ Defusing An Ageing Population Time Bomb’, Medidata needed an event delivered during one of the highest profile conferences of the year. Davos has a population of around 10,000. During the WEF, the town hosts more than 30,000 people. Every venue, hotel, bar and even parking space is booked months in advance, providing significant logistical challenges to running the event. Taking over a large conference room in the Ameron, the team were faced with extremely limited access to the venue, with a set up beginning at 01:00am to prepare for guests arriving from 07:00am. Coordinating the build crew, AV team, venue, hostesses and VIP panellists, OrangeDoor worked through the night to create a stunning event that embodied Medidata’s industry leading reputation.